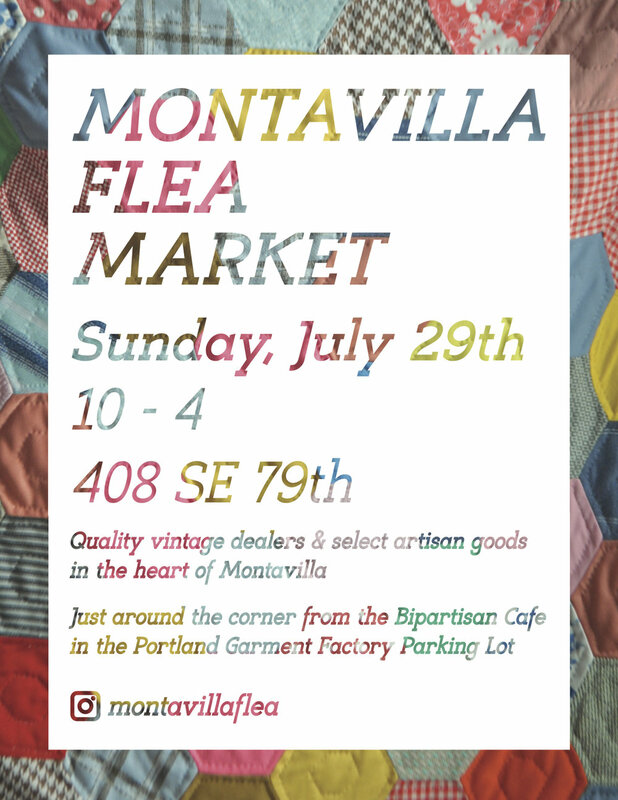 The Montavilla Flea Market (@montavillaflea) is back by popular demand! Join us Sunday, July 29th (10–4pm) in PGF's parking lot (408 SE 79th Ave) for all the best vintage and handmade wares. Happening during the Montavilla Street Fair—a Portland summer tradition!